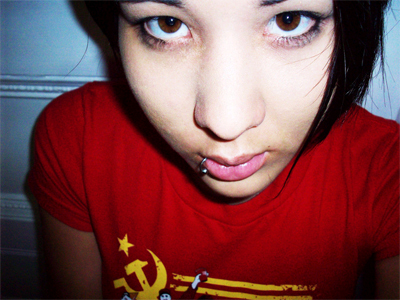 Andi Kato is 19 and spends her free time thinking, writing poetry, fiction, songs, and reading. Her favorite writers are Ayn Rand and Charles Bukowski. She is currently living in San Jose, California where she only eats raw seafood, white rice, and vegetable juice.